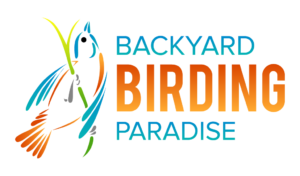 Because Birding in your own Backyard could be Paradise! I had a chance to coordinate a wildlife meet n’ greet and fundraising event for a local wildlife rescue organization and it was a great success! Take a look at that video collage of pictures from the event itself. 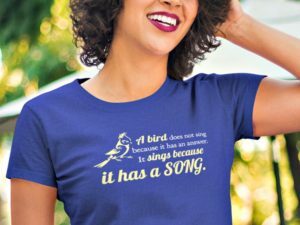 And if you feel so inspired, I want to encourage you to coordinate a fundraising event to support a wildlife rescue organization where you live! Are you game? This Spotted Towhee jumped up on top of our bird bath for a quick swig! And a quick photo! MUST HAVES FOR ALL BIRDERS! For inquiries and questions, please email me or call 505.480.1783. Backyard Birding Paradise is located in Tijeras, New Mexico. Any purchase from this website is guaranteed and secure.